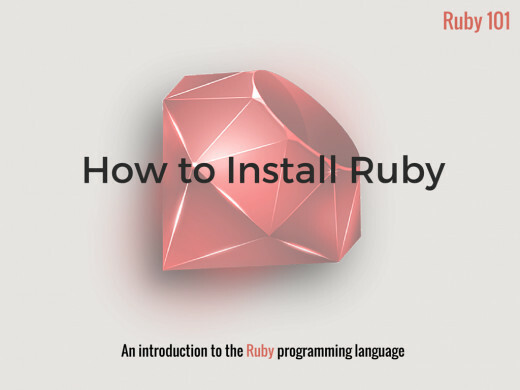 Whether you're a new programmer that uses windows or you're a well-seasoned Rubyist who absolutely has to be able to update code while on your gaming machine or you're a glutton for punishment and want to program in Windows (I'm not judging), you'll need to know how to install Ruby in Windows. 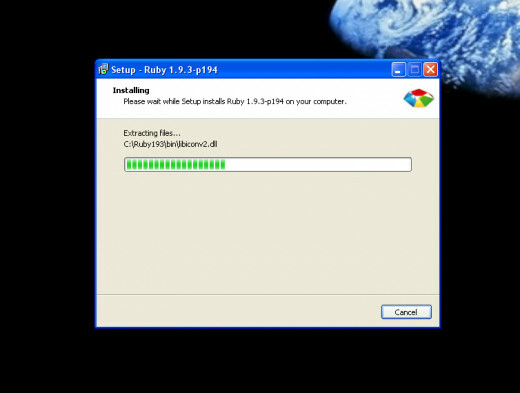 You may have heard that installing Ruby in Windows can be a pain. It used to be. Fortunately, there is now a really easy way to install Ruby on Windows, all thanks to Luis Lavena and everyone else behind the One-Click Project. 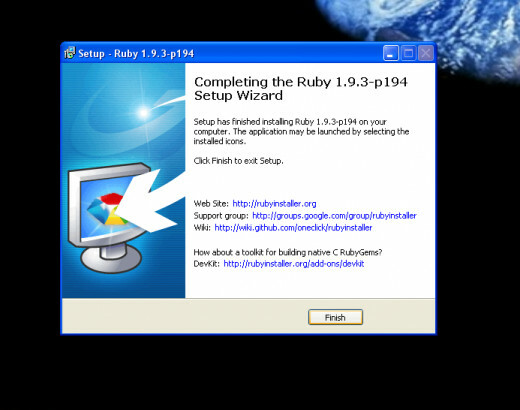 One-Click Project is the home of RubyInstaller which allows Windows users access to a full Ruby development environment with a really simple install. This tutorial will give you step-by-step instructions (with pictures) showing you how to install Ruby in Windows using RubyInstaller. If you're already familiar with a particular step, feel free to skip ahead. Let's get started! 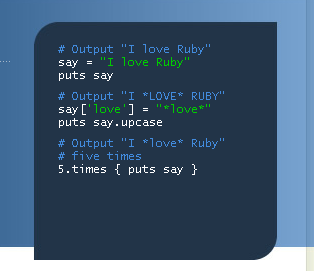 To get started, you'll have to head on over to RubyInstaller.org. 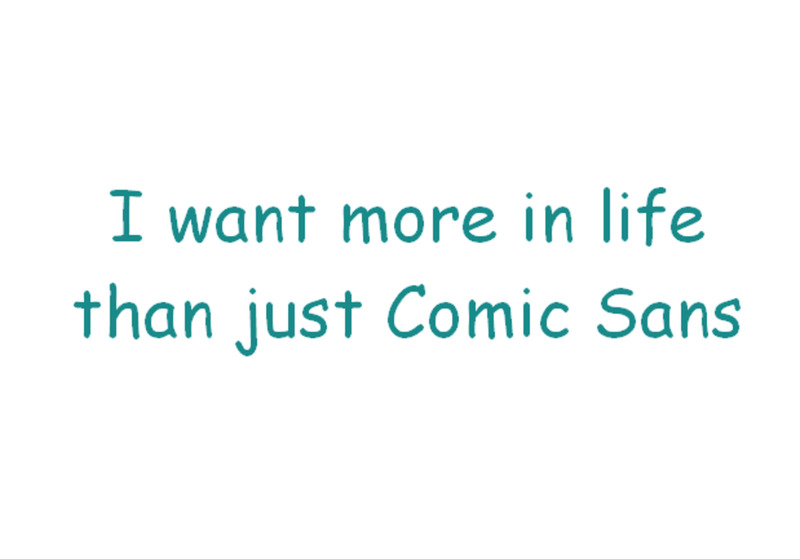 Once there, click the big "Download" button. This will take you to a page that lists different installers. 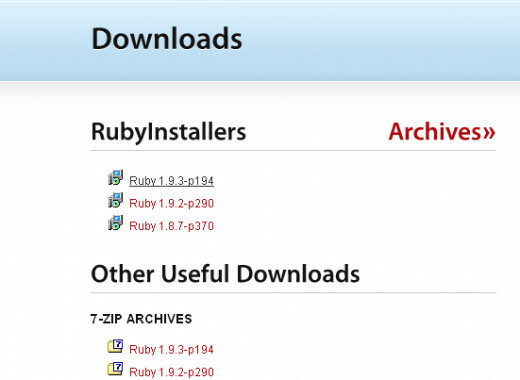 Each installer is for a different version of Ruby. 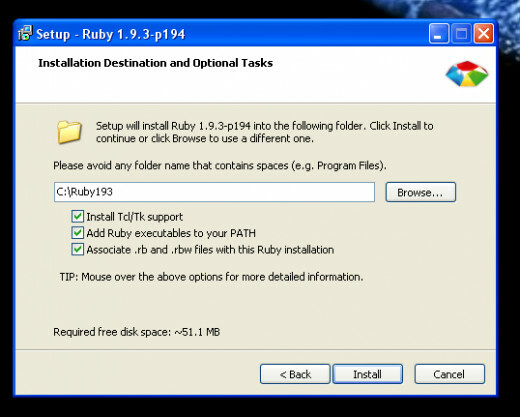 Choose the installer for the version of Ruby you would like to use. It's really important to select the correct version. If you're learning Ruby for the first time and have a book or online guide that teaches you how to program in Ruby, you'll want to download the same version your guide uses. 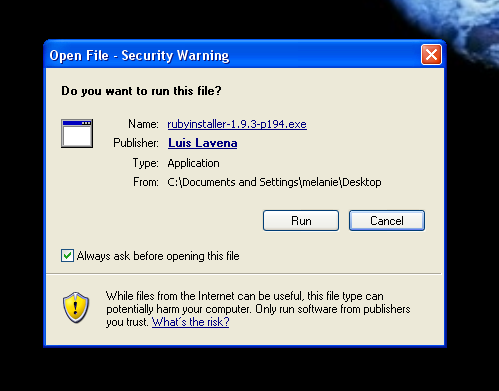 After the file downloads, double-click it and then click "Run" to run the installer. The next window will ask you to accept the license. Accept it and hit "Next." 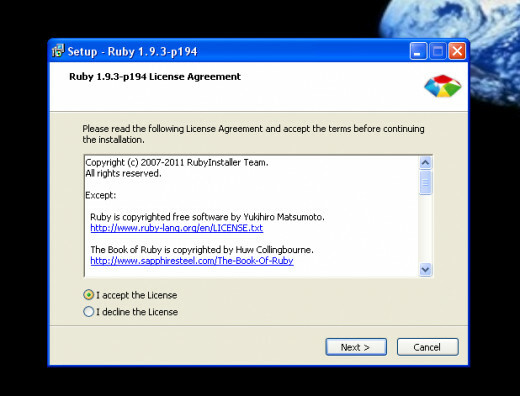 After accepting the license, the next window will ask you to select the installation destination and give you some other options related to how you will use Ruby. Install Tcl/Tk support - Selecting this will allow you to develop GUI apps. I normally don't develop GUI apps, but I selected it anyway. Add Ruby executables to your PATH - This allows you run Ruby from the command line in any directory. If you're not going to be using multiple versions of Ruby, check this box. I checked this since I only use Ruby 1.9.3. Associate .rb and .rbw files with this Ruby installation - This lets you run scripts from the shell prompt or by double-clicking your .rb or .rbw files. Select this if you're not going to use multiple versions of Ruby. 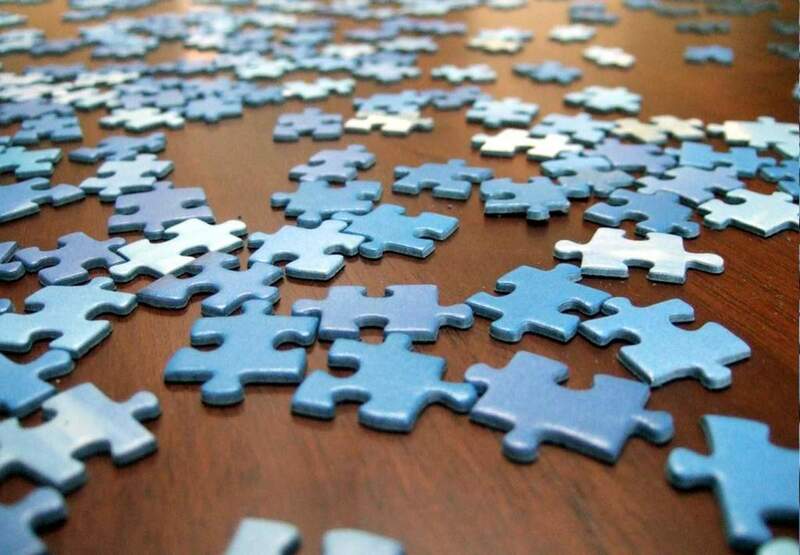 If you're not sure what to select and you know that you're not going to install additional versions of Ruby (or don't already have additional versions of Ruby), you can just go ahead and check all the boxes. After you're done making all your selections, click "Install." How do I overload "Array Subscript " and "Function Call ()" Operators? Once again, Mel, you have shown us that you are smarter than the average hubber. This went way over my head. 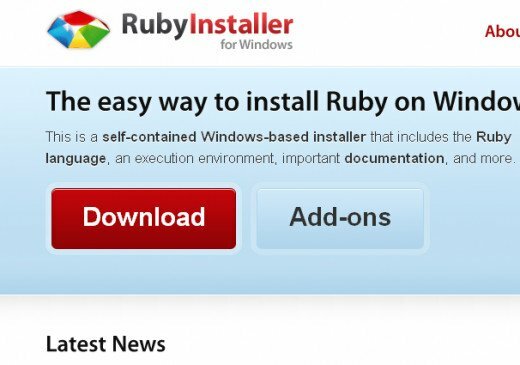 I saw "Install Ruby on Windows" and thought it was a new kind of curtain. 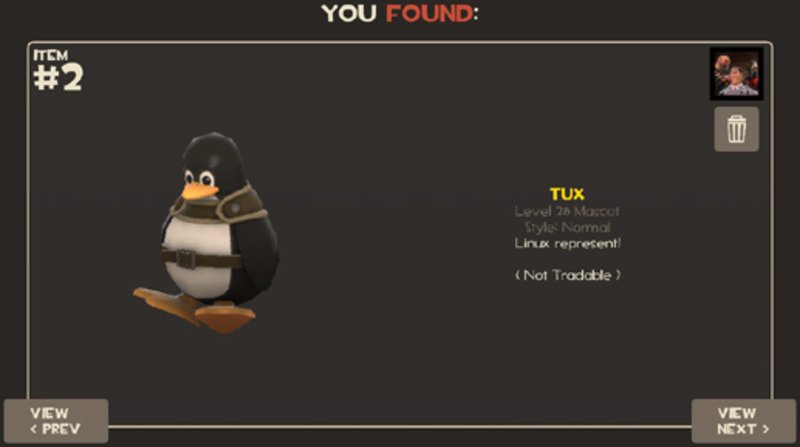 :) VUM. Good info. 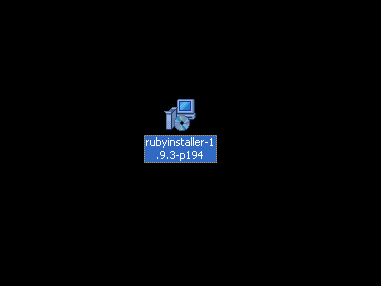 I will try installing Ruby this way..